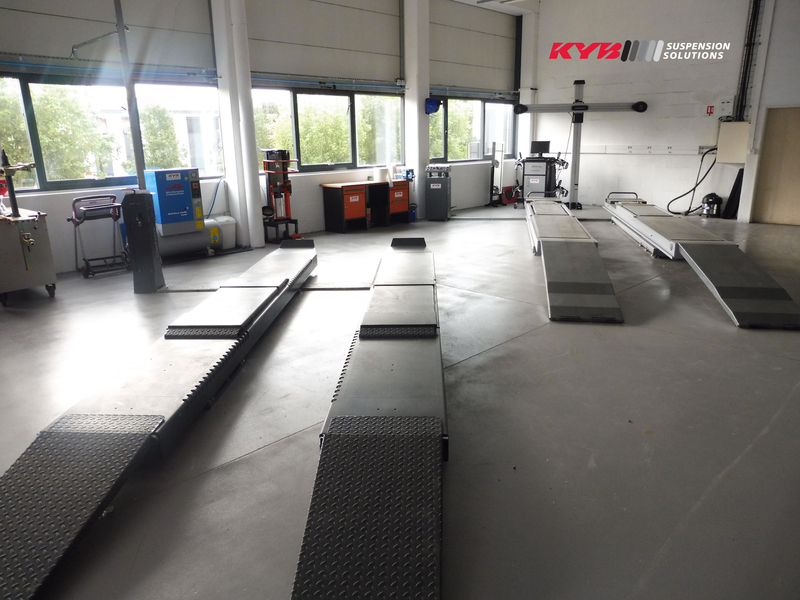 KYB Europe Aftermarket has reached four million views on YouTube for its fitting videos. 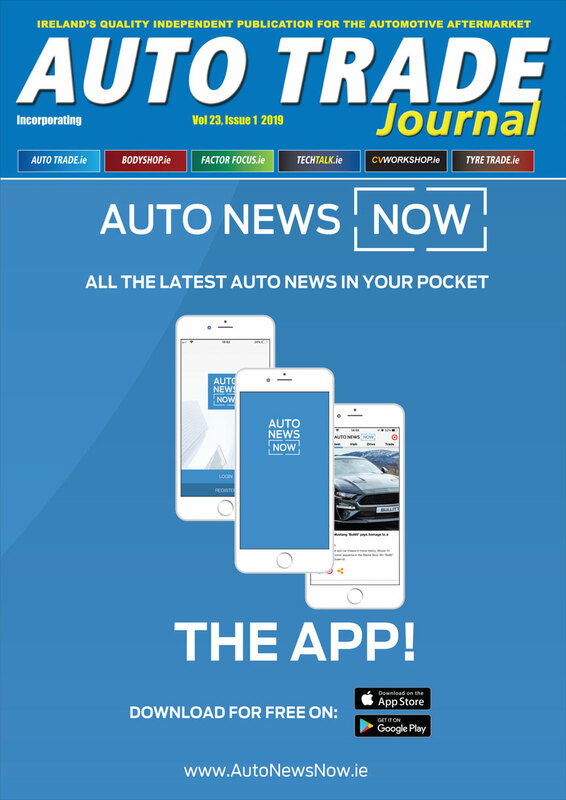 The most watched fitting video is for the front of the Peugeot 307/308 and the Citröen C4. 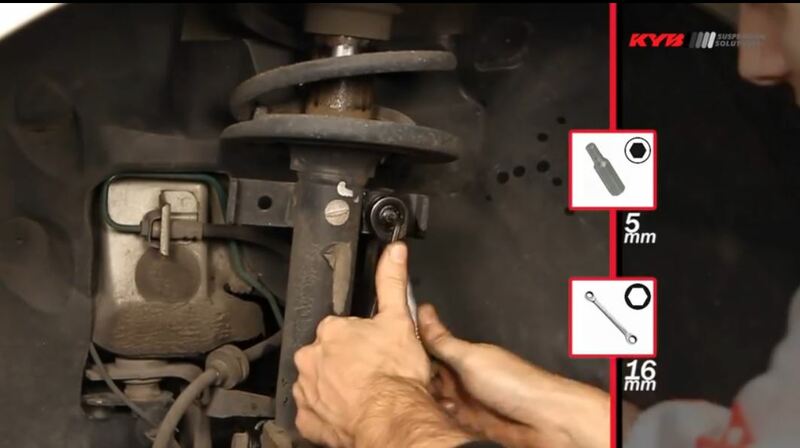 It is an awkward front shock absorber to replace, because in order to gain proper access to the top nut, the technician needs to remove the windscreen wipers, scuttle panel, brake fluid bottle and windscreen wiper cover cowl.